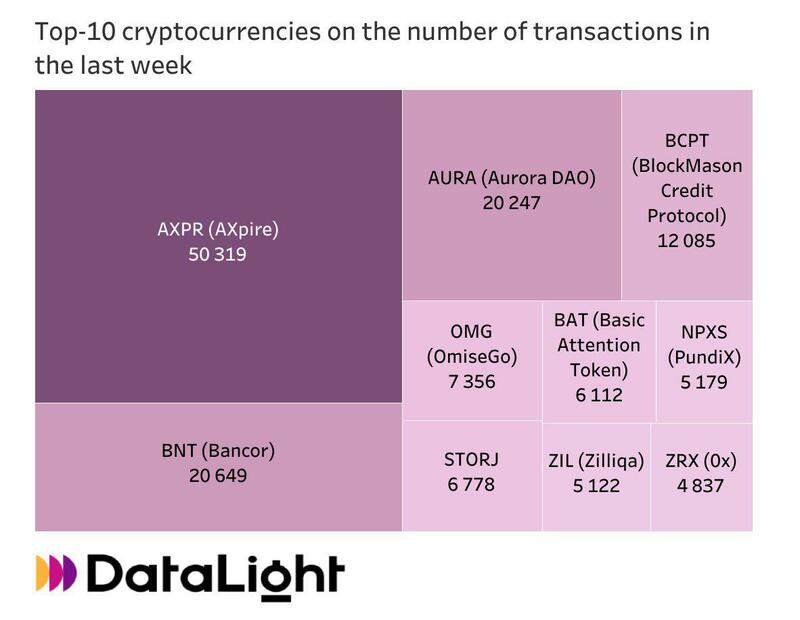 DataLight has come up with the top 10 coins that recorded the biggest number of transactions last week. 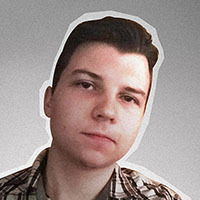 AXPR (AXpire), a Blockchain-powered spend management company that focuses on institutional investors, appears at the top of the list with 50,319 transactions. Prior to showing such impressive results, this project raised around $20 mln back in July. BNT (Bancor) and AURA (Aurora Dao) are also in the top three with 20,649 and 20,247 transactions respectively. BAT (Basic Attention Token) has also witnessed a considerably high level of transactions (6,112), which was enough for a top 10 entry. Back in August, this token behind the Brave browser skyrocketed in price due to speculations about a potential Coinbase listing.